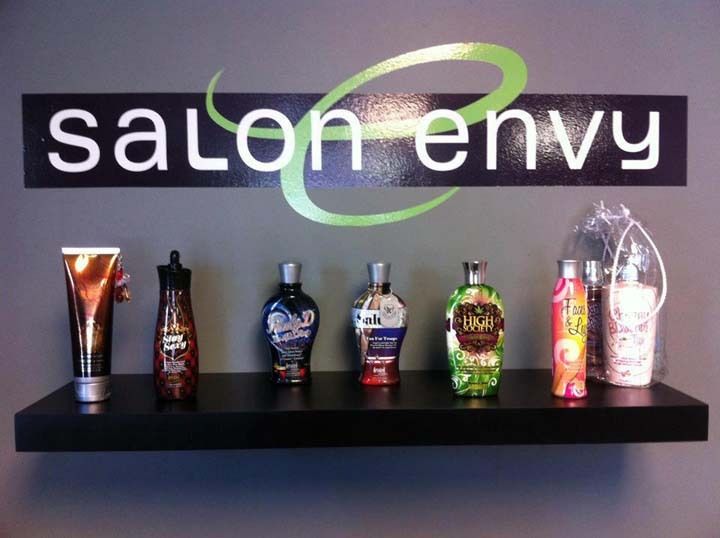 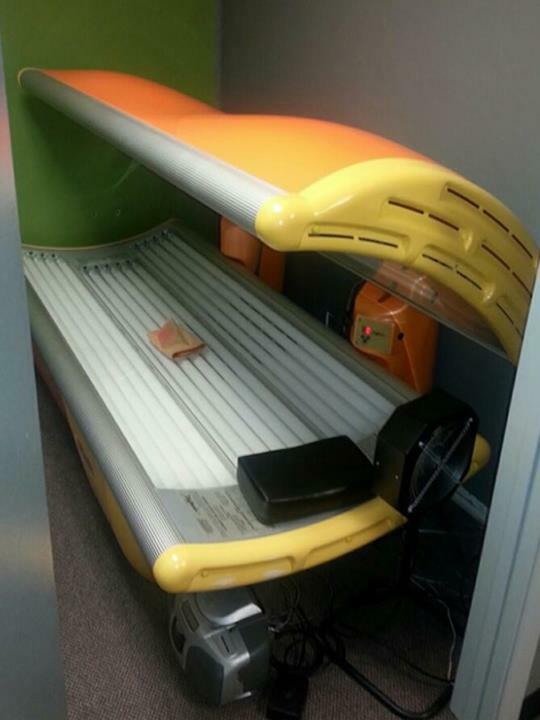 Salon Envy, in Davenport, IA, is a leading hair and tanning salon serving the Quad Cities area since 2010. 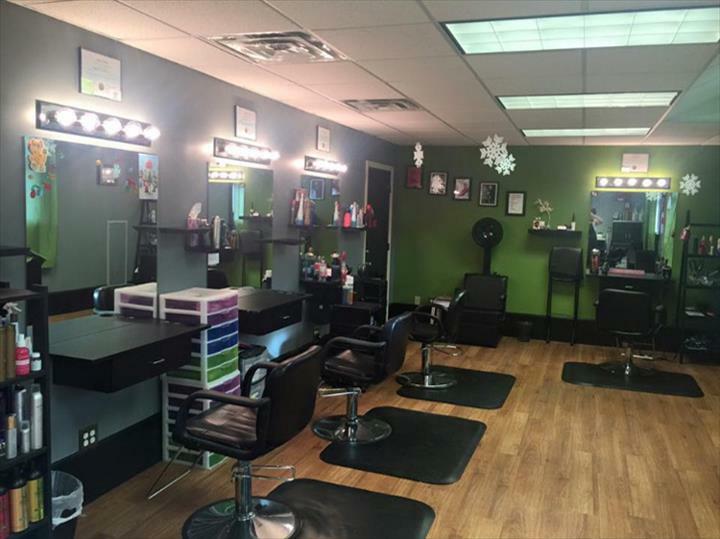 We sell products from the following brands: John Amico, Dream Catchers, Matrix and more! 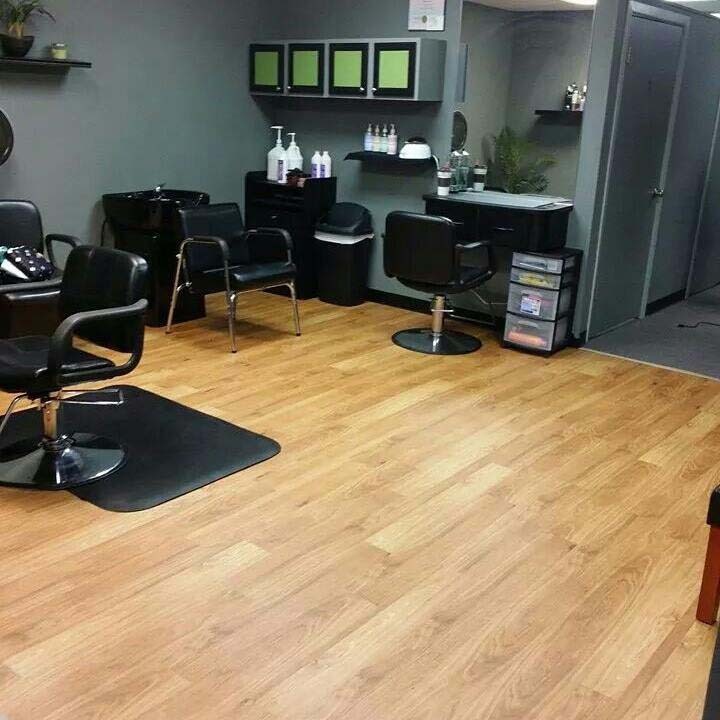 We offer hair cutting, coloring, waxing, hair extensions, airbrush spray tans and more services. 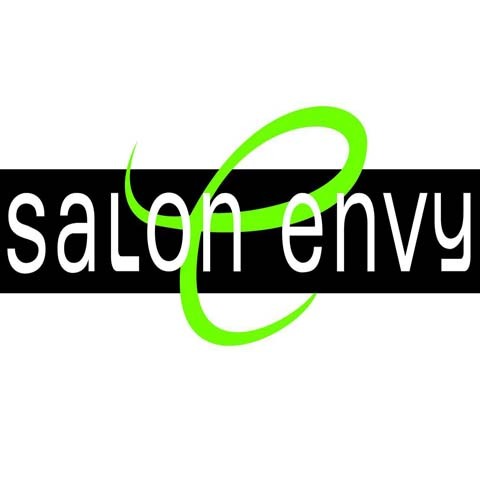 For all your beauty needs, contact Salon Envy in Davenport.